I've never dipped my toes into the truck-driving-simulation life, but then, American Truck Simulator has never spoken to me as directly as it does with the soon-to-launch Oregon expansion. I want to drive over Portland's many bridges without worrying about being boxed in by real-world traffic. I want to head up the winding roads to the coast. Most of all, I wanna haul an unsafe amount of logs. Whenever a video game is set in or inspired by Oregon (or heck, even just the Pacific Northwest), I must cherish it. There's Gone Home. Life is Strange. Days Gone. 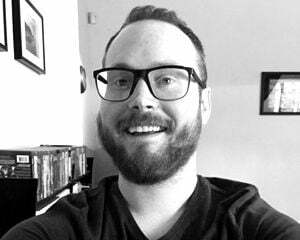 A certain educational game about dysentery. We don't have a whole lot! I'll happily add the humble American Truck Simulator to that list. 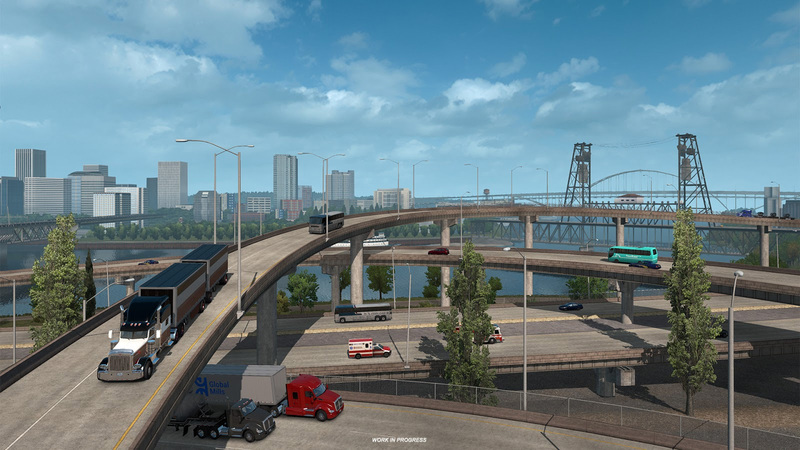 SCS Software will release the Oregon DLC on October 4. It's going to span "5,000 miles of new in-game roads" with cities like Salem, Eugene, and Portland and landmarks like Crater Lake and Mount Hood.